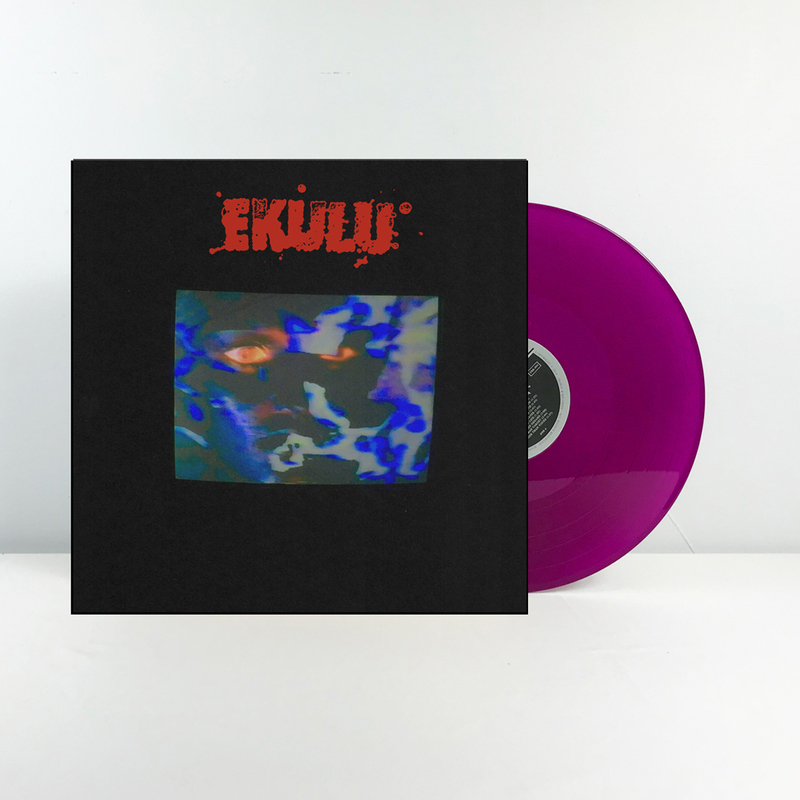 After selling out of the first press in a matter of weeks, the second press of the EKLULU - s/t 7" is now in stock and shipping! Only 500 pressed, all on clear purple vinyl. We were going to keep this to one pressing but people keep asking so this is your last chance to get a copy of this on vinyl. EKULU will be back soon with another new 7" this Spring on BBB. We're also running low on the EKULU Comfort Colors shirts. Those will NOT be reprinted so snag both while you still can!